Companies need to know their clients’ and other interest groups’ behavior in depth. The necessity for Business Information regarding commercial, financial and transactional behavior data has turned into a requirement for information on the business profile, the financial viability and the creditworthiness of companies. We have been collaborating with the most respected business information and credit risk Evaluation Company in Greece and SE Europe for the past 20 years. The company maintains the largest and most updated business database in Southeastern Europe, which includes 3.4 million companies in 6 countries. We have designed and created the full Business Information system for our customer. When our customer ported his system to another technological platform, we again redesigned the new system’s database. Business Reports : Information on any company in the data base can be displayed as a free form text. The size as well as the level of analysis detail of the report can vary. Compact/Standard/Comprehensive/Group/Sector reports can be generated in real time exploring thus the wealth of the data base. Financial Statements : They are offered in different forms depending on whether they refer to a Company, a Group or a Sector. Credit Risk Management : Custom made systems that allows Banks to integrate Credit risk evaluation solutions into credit approval workflows. 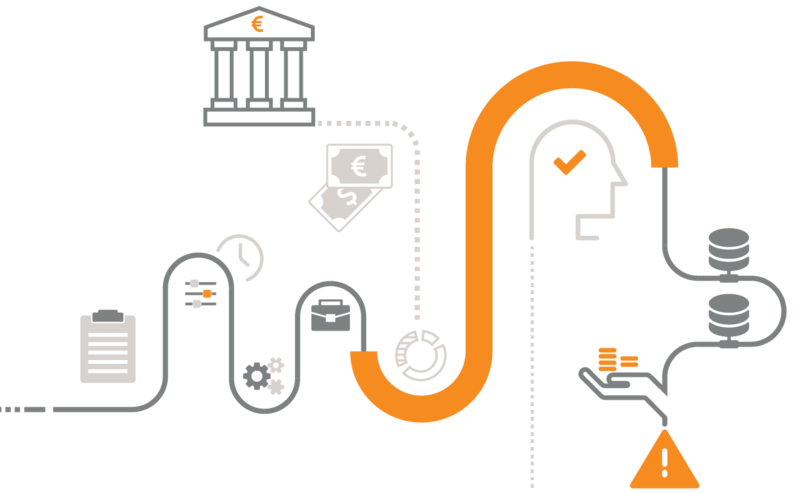 As subcontractors we integrated such a system in the credit approval workflows of a major bank on Greece.